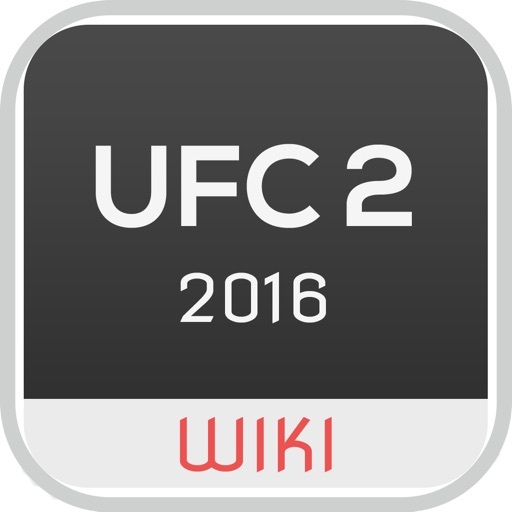 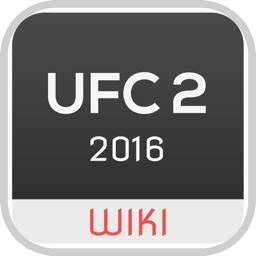 Your wiki guide for UFC 2 on ps4 and xbox one. 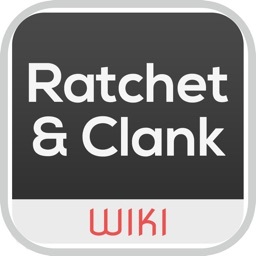 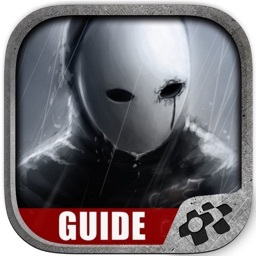 Learn all the tips, cheats and how to unlock new trophies with our app. 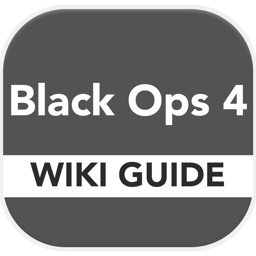 Become a master of the game and achieve all your goals. 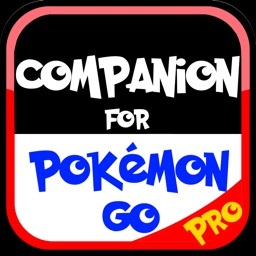 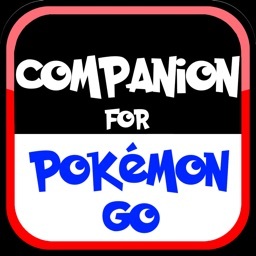 Our app is available for iPhone & iPad.